Your vet may have prescribed a seasonal dose of Benadryl or Claritin, but the itching persists. Maybe feed more Omegas to moisturize his skin. You wait it out. Nothing helps, and you are at your wit’s end … seasonal allergies really shouldn’t last this long, should they? Not only are allergies frustrating, but if you are exposing your dog to unaddressed allergens, just treating the symptoms might not be enough. Allergies are immune system responses where your dog’s body goes a little haywire in response to a trigger. And no matter what you do to treat them, if you’re exposing your dog to allergens, the problems and discomfort continue. Below are some common but little-known signs that your dog may be suffering from food allergies. Frequent ear infections … meaning more than 2 or 3 treatments per year … are a telltale sign of a food allergy. 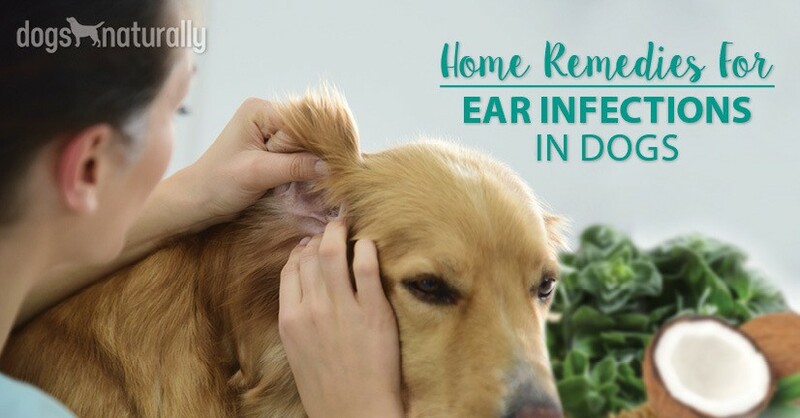 While yeast infections, ear mites, and “swimmer’s ear” can all be common causes of ear infections, ear infections that persist throughout the year can indicate a food allergy. What It Looks Like: Stinky, yeasty ears with black or brown build-up. Persistent head-shaking and scratching at the irritated ear. Frequent cleaning (multiple times per week) does little to prevent re-occurrence. You may have tried over-the-counter otic ointments without success, as these will treat the symptoms but don’t often resolve the holistic problem. What It Means: Food allergy. But First! Rule Out … Ear mites, yeast infection, or water (dogs who swim are prone to this). This is easiest to observe in dogs with white nails, such as white bully breeds, Dalmatians, Boxers, Bulldogs and Spaniels. What It Looks Like: You may notice that the base of your dog’s nails are red, even bloody-looking. This is the sign of an inflammatory immune response. Your dog’s white nails should be white, with a pink quick. A red, brown, or red-brown nail bed base indicates that something is up. Nails may be sensitive and your dog appears to itch or lick them often. But First! Rule Out … Foot injury (trauma), thyroid disorders. Because this is systemic, you’ll want to conduct a food-elimination diet to identify the trigger food. Keep the space between your dog’s toes clean and by using a cotton ball soaked in witch hazel. This is most noticeable, again, in breeds with white coats. You will notice their lips, feet, or skin are pink and inflamed. This can indicate a yeast colonization, often triggered by an allergy. What It Looks Like: Lips, jowls, and toes may be red, pink, and inflamed. Dog will itch often. What It Means: Yeast-based infection or food allergy. Wipe the area with a 50/50 mix of purified water and organic apple cider vinegar. You can also add apple cider vinegar (1/4 to 1/2 tsp daily) to your dog’s water or food to reduce acidity and discourage yeast. Avoid many veterinary-grade solutions such as benzoyl peroxide-based products, which can dry out the skin, increasing irritation. Together, these signs can indicate an allergy. Your dog itches constantly without relief, possibly causing hair loss in the affected patches. What It Looks Like: Skin underneath the hair is red or pink, dry, and inflamed. No relief with baths, conditioners, or over-the-counter allergy medications. Excessive, near-constant scratching. What It Means: Environmental allergies, possibly food allergies. Shampoo residue. Shampoo residue on your dog’s skin is a leading cause of contact dermatitis, and often resolves by switching to a milder shampoo and rinsing thoroughly. (If you’re not sure if you’ve rinsed thoroughly, try this trick: Shampoo your dog, and rinse him until you think you are done. Then, rinse two more times to be safe!). Shampoos that contain artificial colors (FD&C, Yellow 5), sodium laurates, phthalates, mineral oil, and fragrances can all cause irritation. Try switching to a species-appropriate, all natural rinse for your dog, such as ones that contain apple cider vinegar or coconut oils. Pollen Allergy: Your dog may also have a pollen allergy: try wiping him down with a cool, damp cloth every time he comes inside to eliminate exposure to pollen. 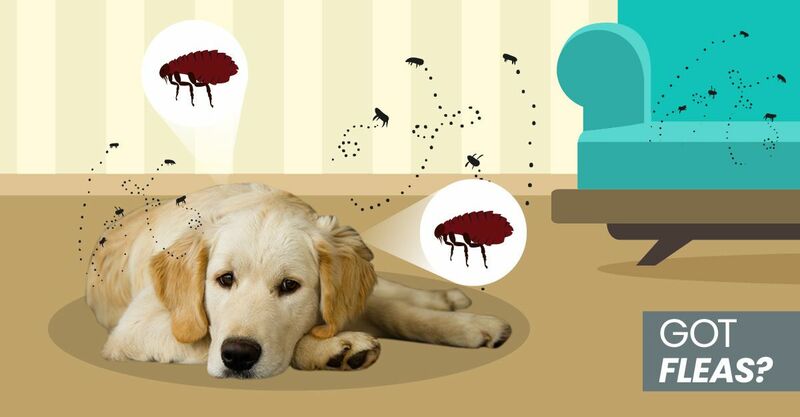 Fleas: Make sure your dog does not have fleas, as flea allergy dermatitis will also cause irritated skin. Or for dogs who don’t have any grain allergies, you can make an oatmeal poultice with oatmeal powder and water to soothe the skin. Just like people, dogs can have allergies. Some of us with hay fever experience itching, contact dermatitis, watery eyes, and stuffy noses. What It Looks Like: Dogs who are scratching at their eyes often, have goopy discharge or a clogged tear duct can have excess tear production. This causes staining and irritation. What It Means: Food or environmental allergies. But First! Rule Out … Eye trauma. Gently dab your dog’s eyes with a warm, wet (clean) washcloth at least once per day. Keep the area clean. Make a small amount of chamomile tea, let it cool, then squeeze the excess water out of the teabag and use it dab the eye gently, to soothe irritation. Homeopathic eye drops like Similisan Irritated Eye Relief or Allergy Eye Relief, or Boiron Optique can also help. It’s a good idea to consult your veterinarian or a veterinary eye specialist if eye problems persist. These small symptoms can add up to largely indicate an unaddressed allergy. Consider switching from a processed kibble to a raw or home-cooked diet. This reduces the amount of additives, grains, and artificial components in your dog’s diet. But remember: going raw does not guarantee allergy-free. If your dog is allergic to sweet potatoes and peanut butter, no amount of witch hazel in the world will solve these problems if he’s getting sweet potatoes and peanut butter daily. See the chart below for a list of common allergens that you may be feeding your dog. Many of these foods are found in both commercial dog foods and readily used in home-made raw diets. Running a food allergy test can give you key information on how to keep your dog his happiest, healthiest self. It’s a good idea to run an environmental allergy test, food allergy test or a food allergy elimination diet. Your holistic veterinarian can run a saliva test (or buy a home kit) to measure antibodies to common food allergens to help you quickly identify the source of your dog’s irritation. This is a non-invasive, effective way to determine food allergies. 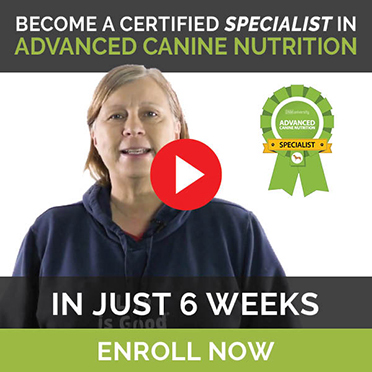 A food elimination diet is another non-invasive way to test for your dog’s trigger food. This takes time (4 to 6 months) as you take your dog’s diet back down to bare essentials, removing all the common allergens listed in the Common Food Allergens chart above. After a week or two on this basic diet, slowly re-introduce new foods (one per week), observing for changes in behavior or skin. 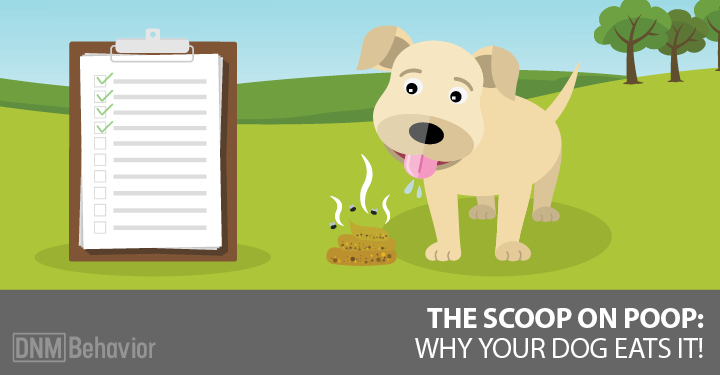 Taking the time to rule out food allergies can ultimately save you and your dog time, money, and discomfort.